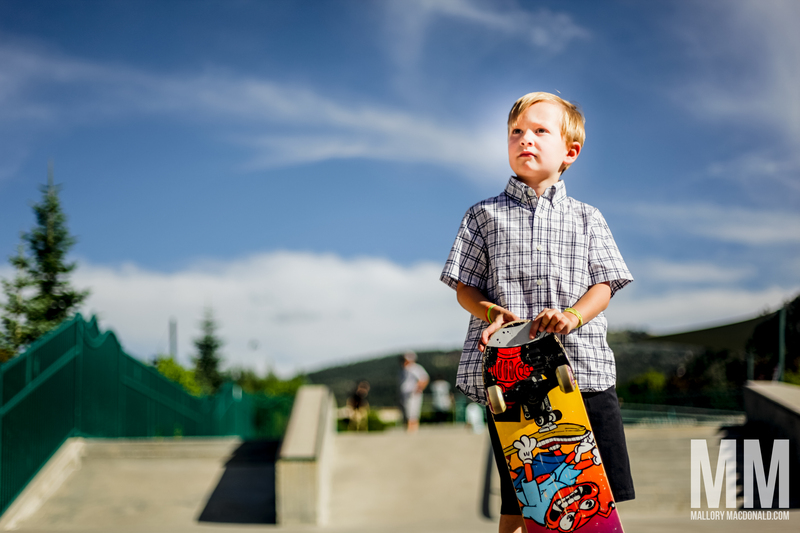 I met the O’Briens in Park City, Utah a year ago, when we did a photo shoot of their family – Melissa’s parents, her sister, and both of their families. 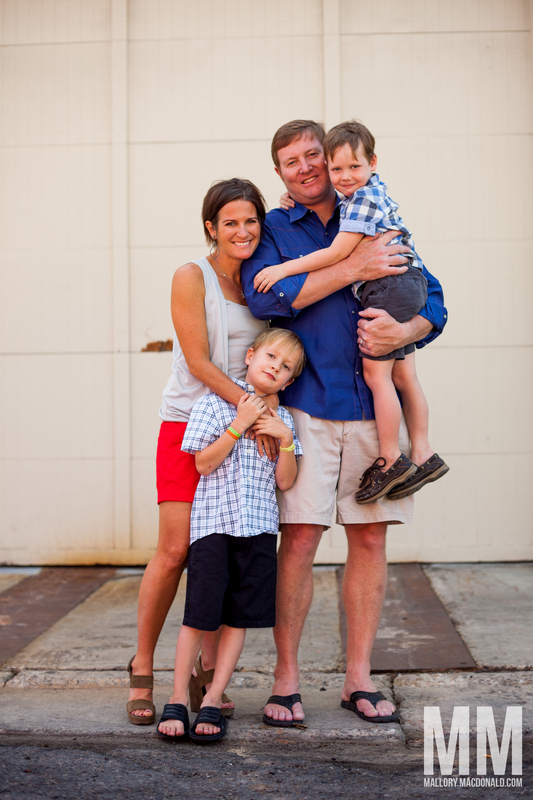 I loved meeting all of them, so I was thrilled when they reached out to book a photo session of their family again this year. 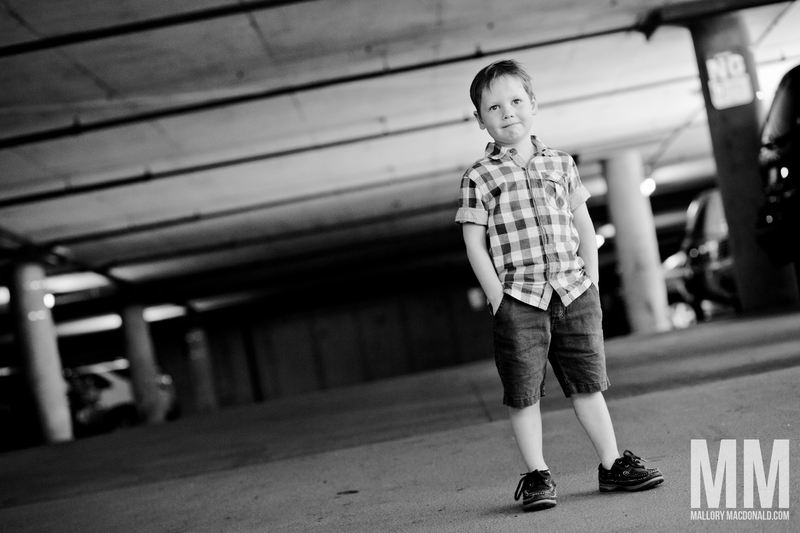 Ted and Cash had grown so much, and they are so much fun to play with and photograph. 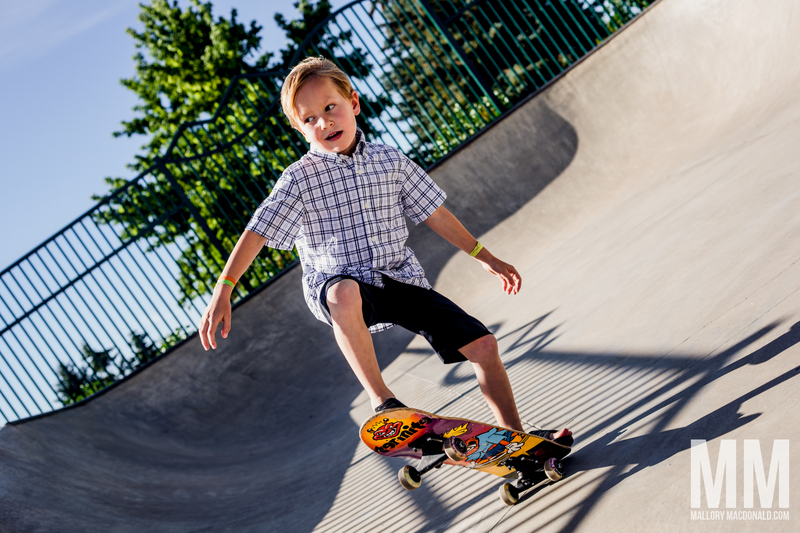 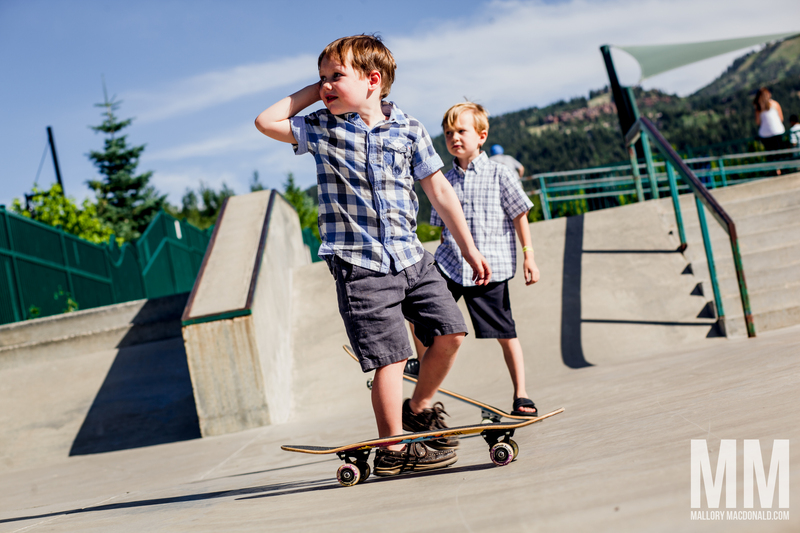 They’re so cool, in fact, that we decided to include the skate park in our photo shoot….look out Tony Hawk.